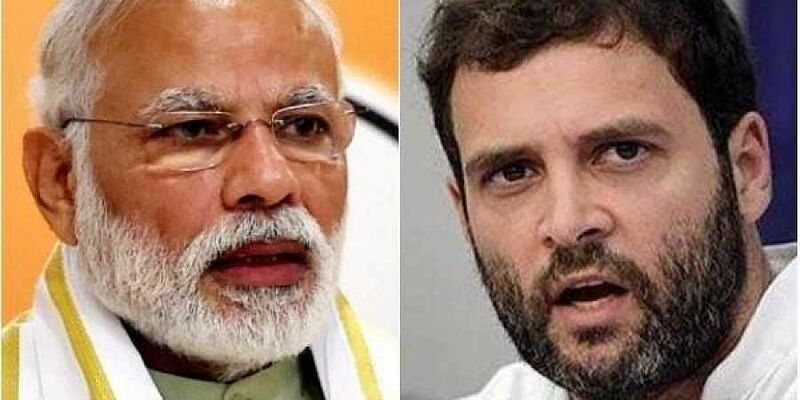 NEW DELHI: Congress chief Rahul Gandhi attacked Prime Minister Narendra Modi on Wednesday over the government's rejection of the armed forces' demand for higher Military Service Pay for over 1.12 lakh personnel, alleging that he was only concerned about the likes of Anil Ambani. Rahul should change his dialogue. Becoming very repetitive and boring. He cant think of anything else. Too obsessed with Anil Ambani.